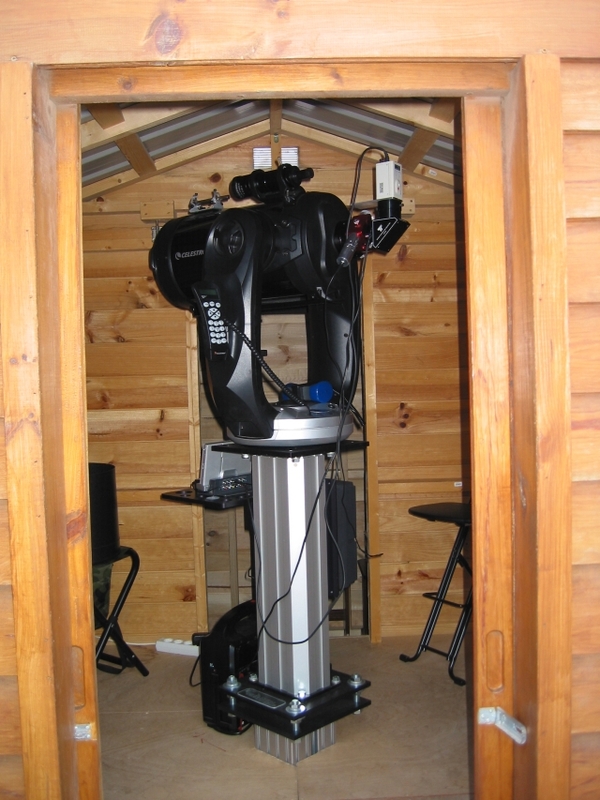 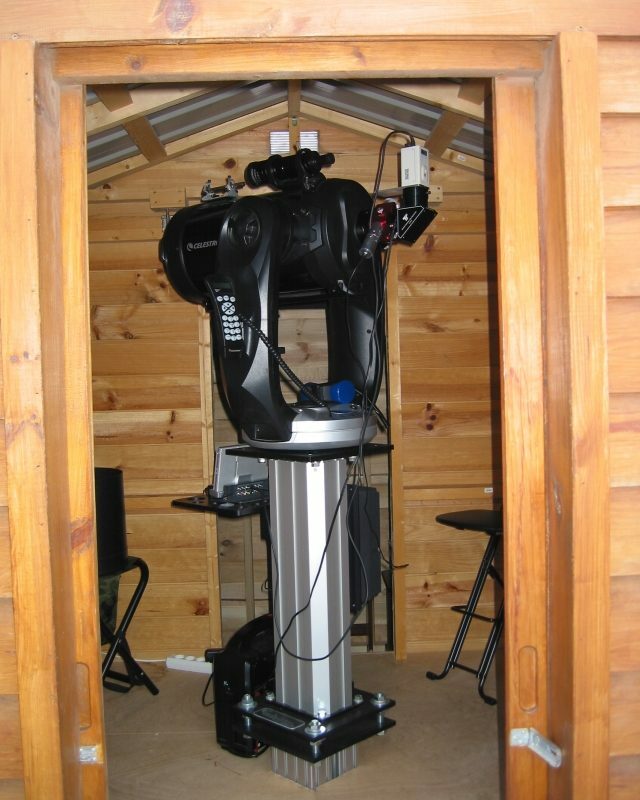 Pier-Tech 3 / Pier-Tech 1 telescope pier combo allows a higher minimum height. 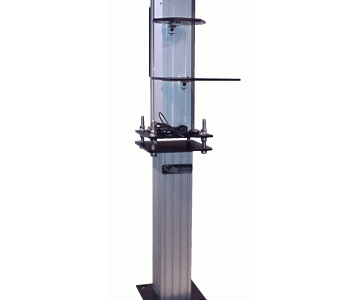 The set-up shown above yields a 57 inch minimum and a 77 inch maximum height. 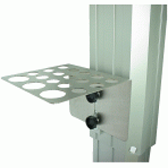 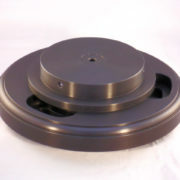 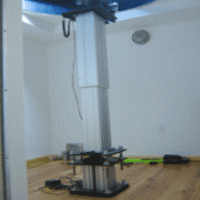 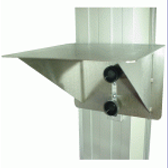 This combination is suited for long refractors or raised floor applications.